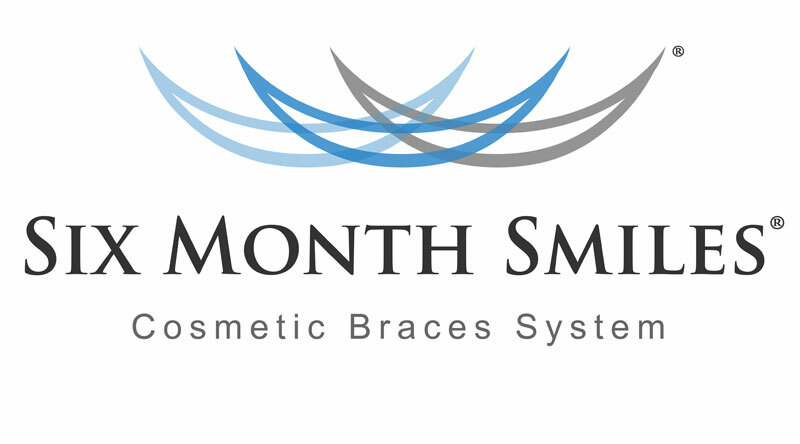 Six month braces are braces which are used to straighten the anterior/ front teeth only. These braces can be s solution for adults who are concerned with their straightening their front teeth but unconcerned with the position of their back teeth. The braces look and are the same as conventional or train track braces. The reason behind the shorter treatment time is that they do not deal with problems in the back teeth. or issues as to how your teeth come together. There quite often suitable for adult patients who have experienced relapse ie. they had braces as a young person and now their teeth have relapsed to their original position. This is often the case when retainers have not been worn or more commonly retainers have been lost. 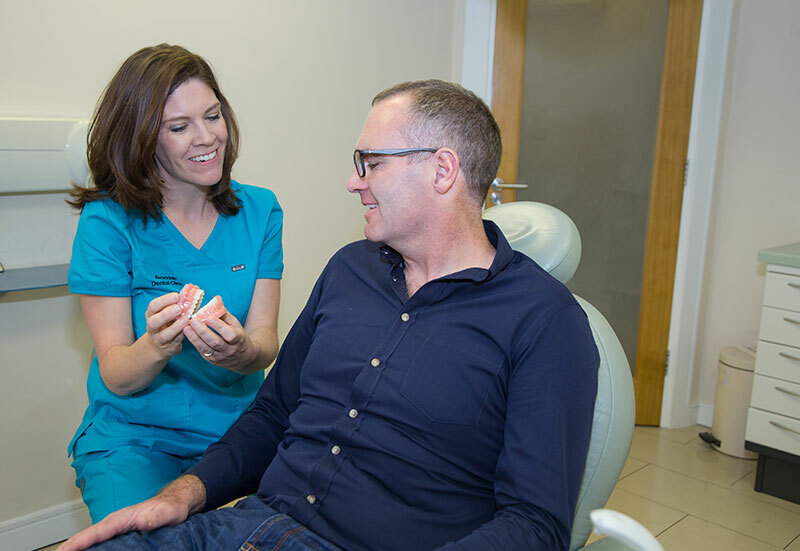 There has been much excitement in the media regarding six month braces but in essence orthodontists have been providing this service for many years when a patient did not require a comprehensive orthodontic treatment plan. It must be pointed out that six-month braces are not suitable for everyone and Dr Hone will advise you of that at your consultation visit. 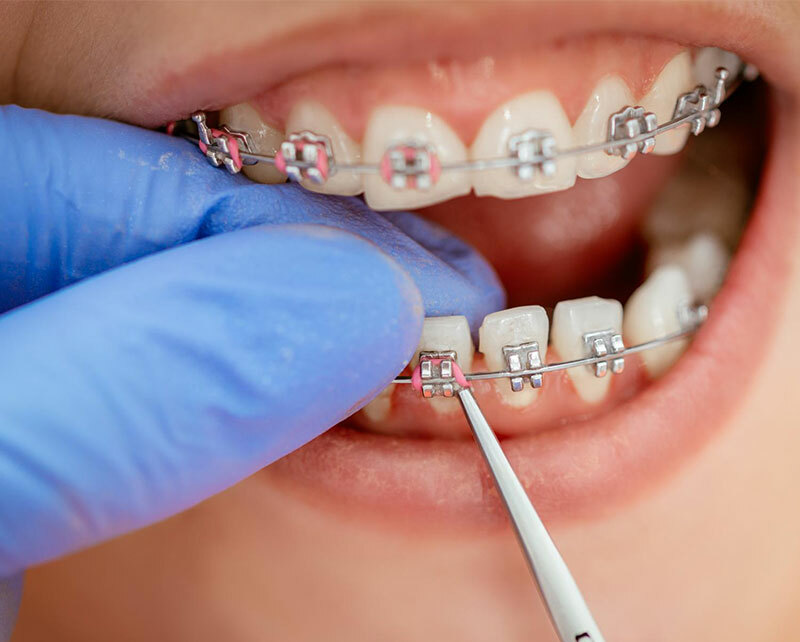 Six-month braces are generally only for adults as with young people and children it is by far preferable that both their anterior and posterior teeth are correctly positioned. We have found parents quite often will choose a six-month brace option for themselves but when it comes to their children only the best will do ie a complete comprehensive orthodontic treatment plan. Six-month braces quite often require what we call- interdental stripping. 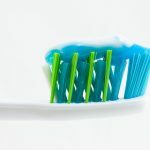 This means the removal of tiny amounts of tooth substance -enamel from between your teeth. This is to provide enough space to straighten the teeth. This is not detrimental to the teeth. After a six-month smile alignment it is most usual that a bonded retainer is used to hold / retain the teeth in their new position. The orthodontist may also provide a removal plastic retainer to ensure there is no relapse. This is a belt and braces approach! Six Month Smiles uses low-movement forces and short treatment time to benefit the patient’s comfort, safety, and oral health. This makes it an ideal choice for a patient who seek a cosmetic fix for a crooked smile. The orthodontist will complete a thorough exam, including x rays, intraoral and facial photography, and dental moulds. The moulds will be sent to a lab in order to construct the best fitting device for your teeth. Next, you will be fitted with clear brackets and white coloured arch-wires. This makes the device virtually invisible. Bonding adhesive will be used to attach the brackets to the teeth. They will be positioned in a very precise manner, and arrive in a custom-fitted tray. Then the orthodontist will insert the tray into the mouth and onto the teeth. Once the desired fit has taken place, he/she will remove the tray. A curing light will need to be used to harden the bonding of the brackets. Appointments will continue every four to six weeks for adjustment purposes and are short appointments. Once treatment is over, the orthodontist will remove the brackets and wire. A retainer must then be worn at night after the brackets come off, or a permanent retainer may be placed instead in order to prevent relapse. 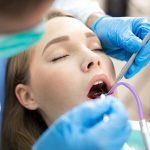 What are the benefits of 6 month smiles treatment? Six Month Smiles uses advanced and discreet materials that are nearly invisible, making the wearer feel less self-conscious. The treatment time for Six Month Smiles is considerably shorter than other teeth straightening treatments, hence the name. Six Month Smiles is generally less expensive than other teeth straightening options. Six Month Smiles uses a much lower force when moving your teeth, so your discomfort is minimal. There will be some residual tightness when the device is fitted and after adjustments of the wires. Soreness will occur shortly after for a while after the appointments. Over-the-counter pain medications can ease the pain. Due to the low-force movement technology, there will be less overall discomfort than traditional braces. Six Month Smiles offers a low-cost, convenient option for adults who do not want to invest too much time straightening their teeth. It is designed to help those with minor issues, and should not take the place of traditional braces if extensive oral problems exist. 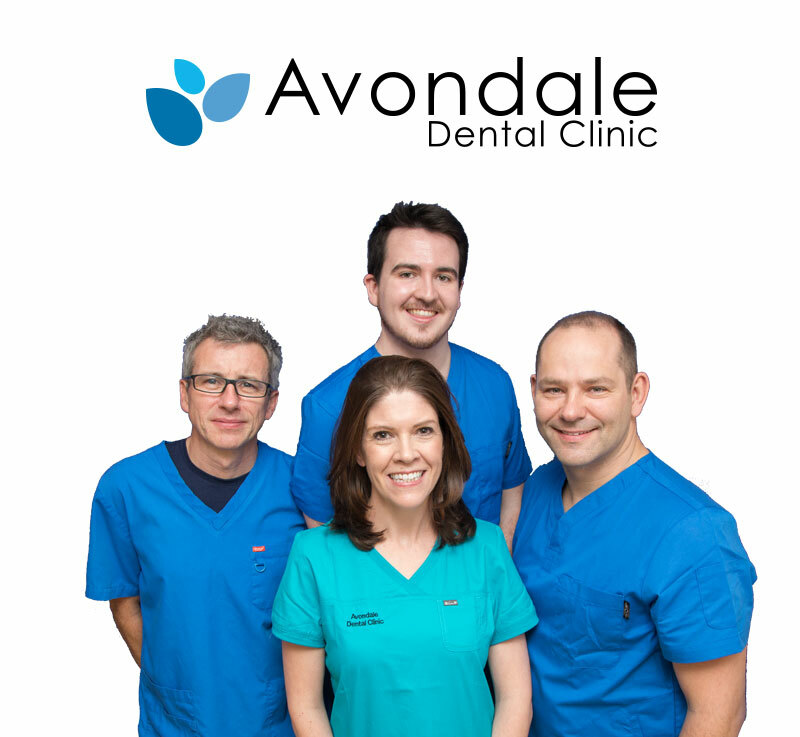 However, for those who are good candidates, Six Month Smiles is definitely a great success story for many adults. Patients should be aware that retainer use must be responsible, or relapse of crooked teeth may occur over time.